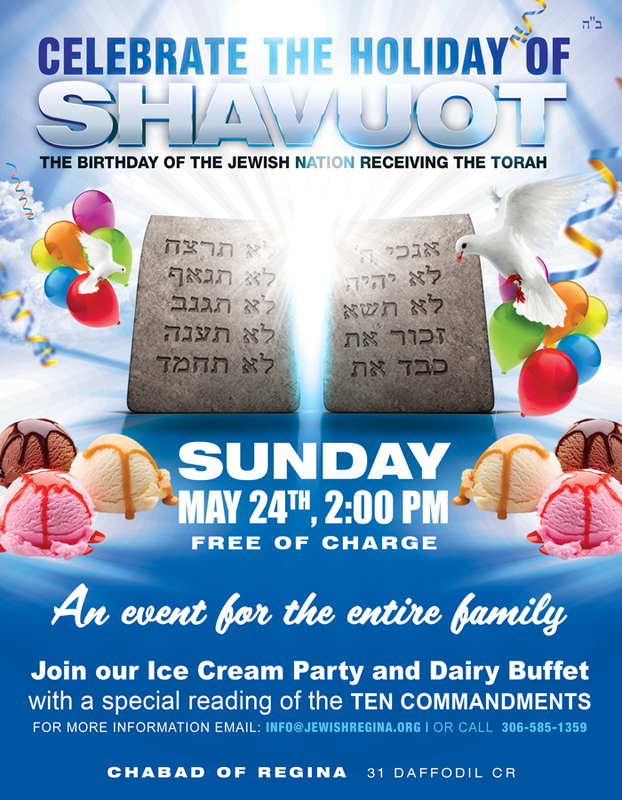 Join us this Sunday, May 24 at 2:00pm for an Ice Cream Party and Dairy Buffet with a special reading of the Ten Commandments in honor of Shavuot! Bring your freinds, brothers, sisters, parents, grandparents. All are welcome!